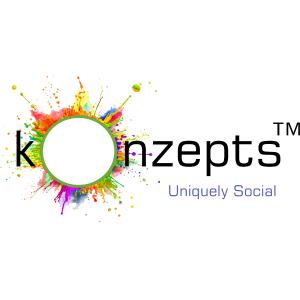 Konzepts is unique and perfectly shaped to provide you a home based business offering affordable social media management and website design exclusively for the rural business community. 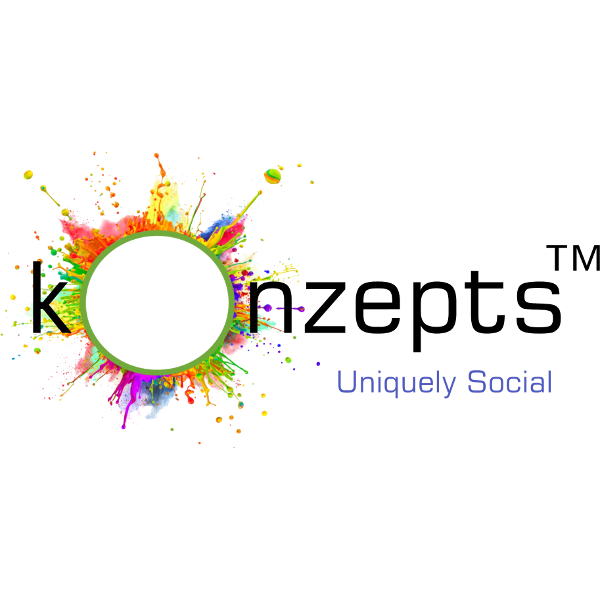 Konzepts is much more than a Social Media Management and web design company for rural businesses. Low overheads make it a perfect opportunity for you to have your own business. We want every branch of KONZEPTS to be owned by someone with a passion for the business, someone who wants to help the rural business community grow and build a lucrative business for yourself at the same time. 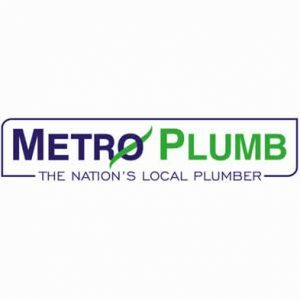 Looking for flexible working hours that they can fit around their lifestyle and family commitments. 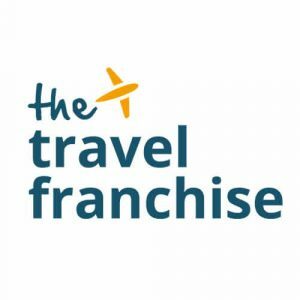 Searching for a business that they can run from home. 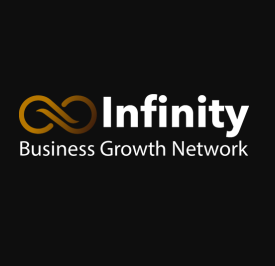 Looking for a turn-key business model that you can have up and running in a few days. Wanting to run a lucrative business model doing what you enjoy, with minimal overheads. Running the business from home means you have minimal staff costs and overheads, maximising your potential income which grows year on year. If you have a passion for business and social media, please click below to make an enquiry and we will send you much more information about the Konzepts opportunity.